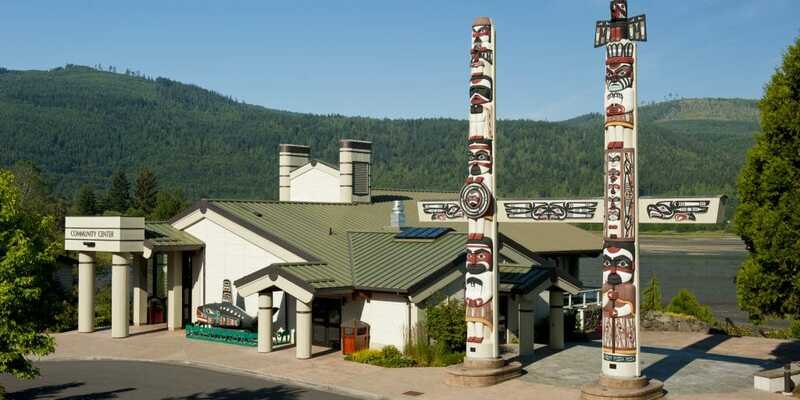 Since time immemorial the S’Klallam People have lived and prospered on the Olympic Peninsula in Washington State. 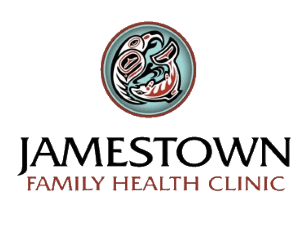 Over the years the Jamestown Tribe has developed many health programs designed to meet the needs of tribal citizens. 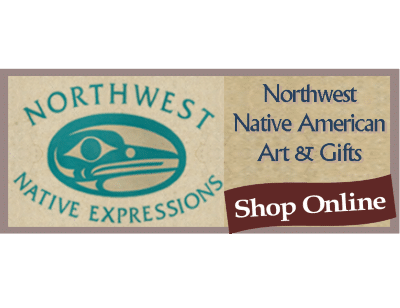 Visit our Native Art Gallery featuring art from Native American artists from the Pacific Northwest and beyond. Our history shows that we have always been self-reliant and determined to forge our own path. In 1855, the S’Klallam leaders signed a treaty with the Federal government with the understanding that they would always be able to hunt, fish and gather in their “usual and accustomed” grounds. 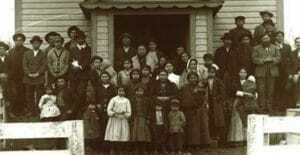 As increasing numbers of non-Indian settlers began to arrive in the area desiring the same abundant lands and waters that were so important to the S’Klallam people, the S’Klallam people living in the Dungeness area decided that in order to survive, they had to adopt a new value system that included property ownership. In 1874, under the leadership of Tribal citizen Lord James Balch, they pooled $500 in gold coins and purchased the 210-acres along the Strait of Juan de Fuca, now called Jamestown. This provided a geographical center for group identity and independence, and was the start of the Jamestown S’Klallam community. 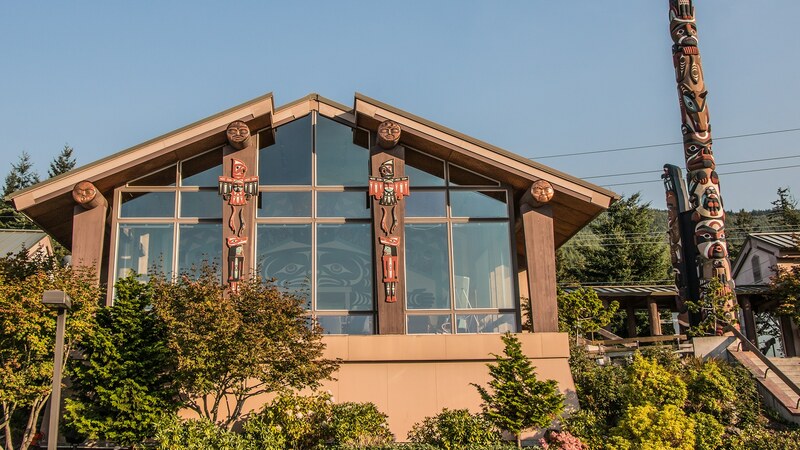 Our vision is to preserve and enhance the Jamestown S’Klallam Nation’s historical and cultural identity as a strong, proud and self-reliant community while protecting and sustaining our tribal sovereignty, self-governing authority, homelands and treaty rights. 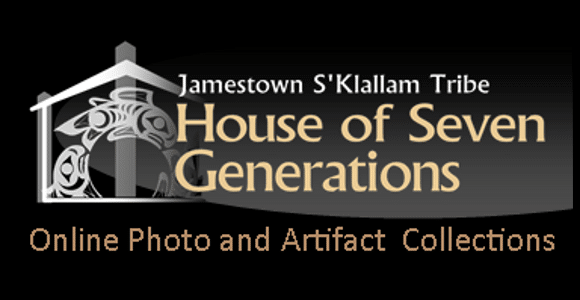 Enjoy this brief video summary of the Jamestown S’Klallam Tribe. 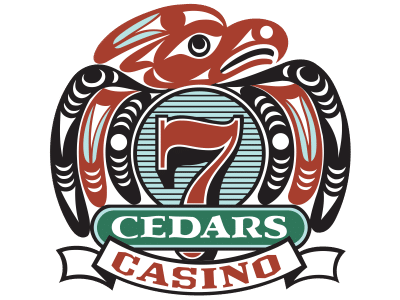 Browse open positions and apply online for jobs with the Jamestown S’Klallam Tribe and 7Cedars Resort. Click below to view our jobs. Follow us on Facebook to stay current with Tribal events and updates. Watch the Groundbreaking Ceremony Held on February 28, 2019. 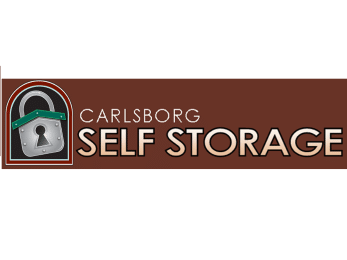 Scheduled to open in spring of 2020. 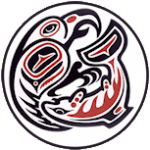 The Jamestown S’Klallam Tribe’s Mission is to seek to be self-sufficient and to provide quality governmental programs and services to address the unique social, cultural, natural resource and economic needs of our people. These programs and services must be managed while preserving, restoring and sustaining our Indian heritage and insuring community continuity through the various programs and departments. 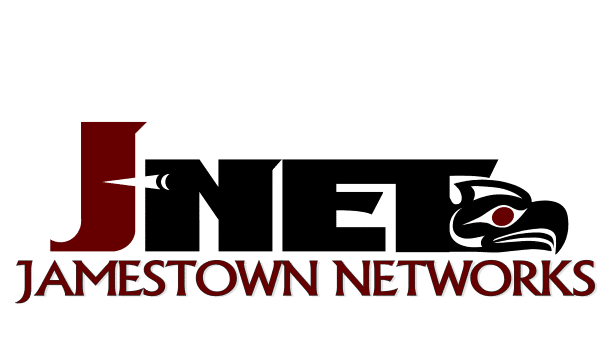 The Jamestown S’Klallam Tribe is governed by a five-member Tribal Council elected to four-year terms on a staggered basis. All enrolled Tribal members over the age of 18 years are eligible to vote and run for office. Tribal governmental programs receive overall direction from the Tribal Council through the Chief Executive Officer. The Tribe has strong and stable leadership. Tribal Chair/Chief Executive Officer W. Ron Allen has been the Tribal leader since the tribe was recognized by the Federal government in 1981. 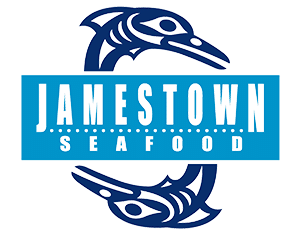 Learn more about the Jamestown S’Klallam Tribe; frequently asked questions, directions, media and more. 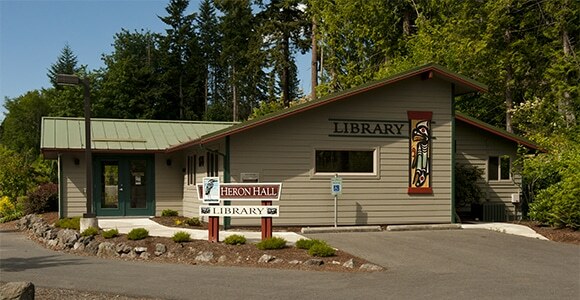 Bounded by the Pacific Ocean to the west, the Strait of Juan de Fuca to the north, and by Hood Canal to the east, Washington State’s Olympic Peninsula has always been a rural area whose residents have been dependent on local resources. The location is remote and scenic, with more than 200 miles of rugged coastline, which has long been the place of many S’Klallam villages. Inhabiting this area for more than 10,000 years, the S’Klallams possessed a rich social and religious culture based on the abundant natural resources of the Northwest Coast. 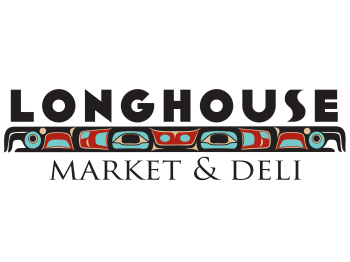 They moved from village to village in their traditional territory during the spring, summer and fall, for fishing and resource gathering, and settled into more permanent longhouses for the winter months. The inhabitants hunted game and subsisted on the wealth of shellfish, herring, and salmon. 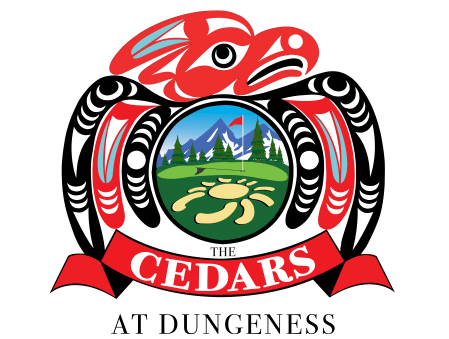 They were craftspeople skilled in woodcarving and basket making, and they fashioned ceremonial masks, serving dishes and utensils, and storage boxes from cedar, and woven mats, rope, and clothing from cedar bark. 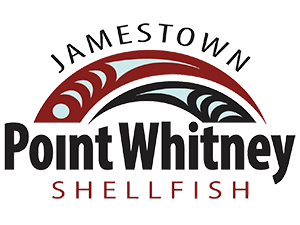 The Jamestown S’Klallam Tribe is one of three S’Klallam bands; the others are the Lower Elwha Klallam and the Port Gamble S’Klallam Tribes. S’Klallam contact with Europeans began in the 1700s and increased in the 1800s, after the establishment of Hudson’s Bay Company trading posts in the Northwest. 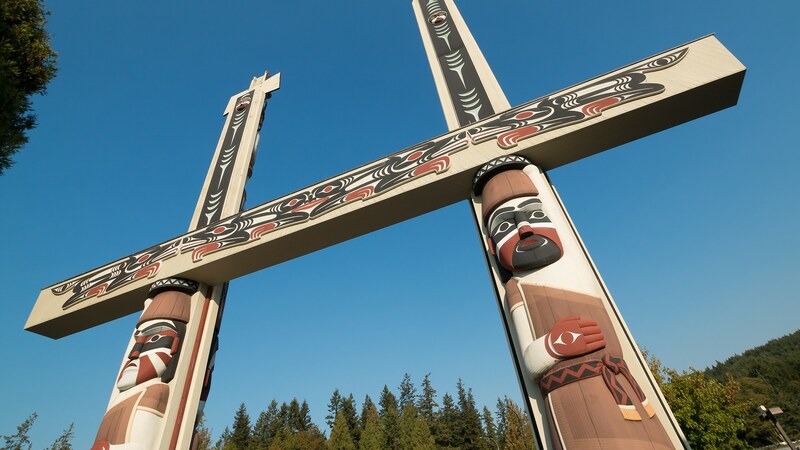 The S’Klallam people traded at Fort Langley, Fort Nisqually, and Fort Victoria, which were established in the 1820s, 1830s, and 1840s, respectively. A century later, after a six-year effort to receive official recognition as a tribe, the United States Department of the Interior granted them such recognition on February 10, 1981. 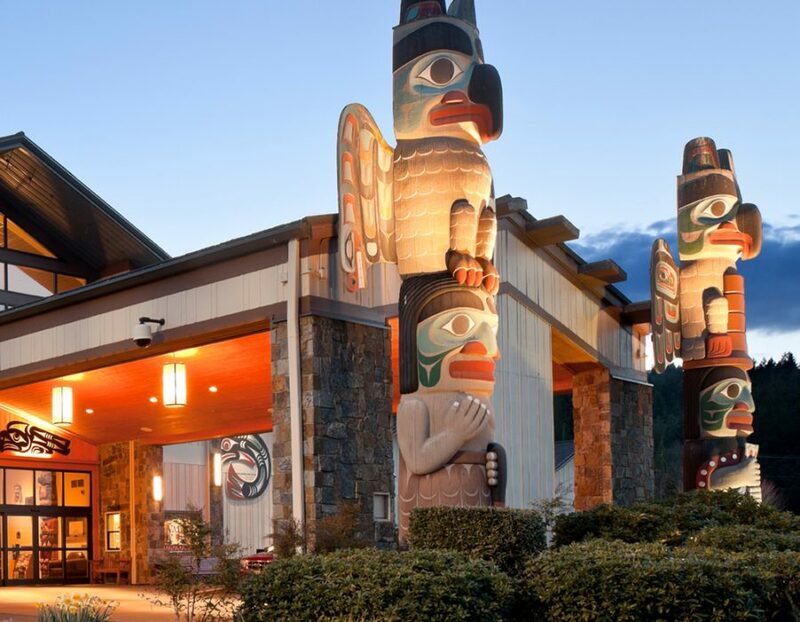 The Jamestown S’Klallam Tribe oversees a number of Tribal and Resort Enterprises to assist the Tribe, its citizens and their families in achieving stable, long-term, economic self-sufficiency. Our Enterprise goal is to create a stable economic foundation centered on the pursuit of for-profit ventures. We strive to create a sustainable revenue stream to support essential governmental services provided by the Tribe while providing employment opportunities to our Tribal citizens and the local community.